﻿﻿﻿For many years, starting in 1993 and continuing until about 2010, an enthusiastic band of Kenfig Society members were engaged in a full-blown archaeological dig. 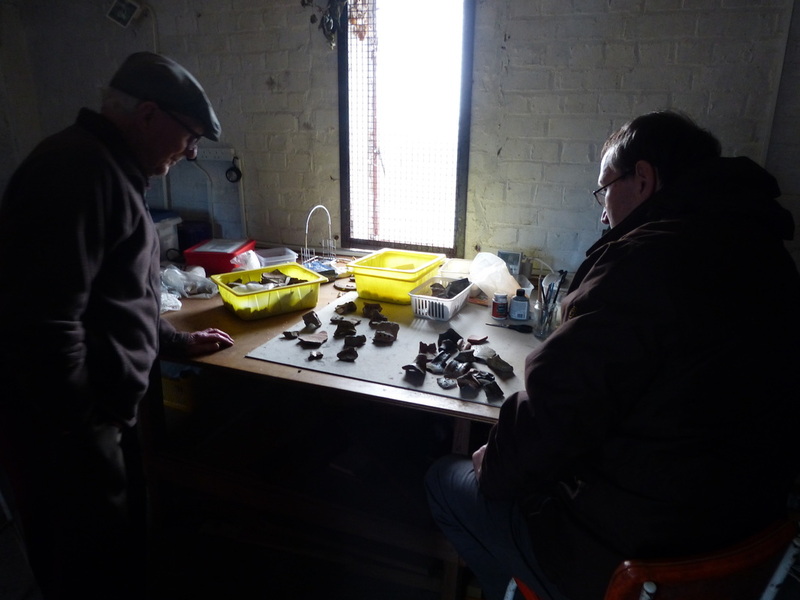 At present the main activity is analysing and classifying the vast number of artefacts discovered during the Dig near Kenfig Castle. 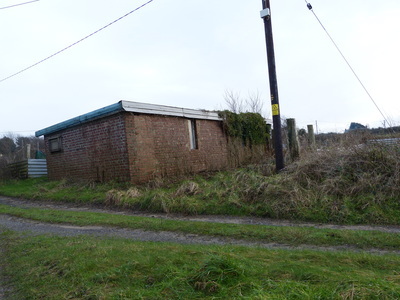 This work is carried on at the Kenfig Society's own shelter (see photo) situated on the edge of the dunes near the Prince of Wales Inn. The Shelter is also used as a safe storage (dry and locked) for equipment and archive material.